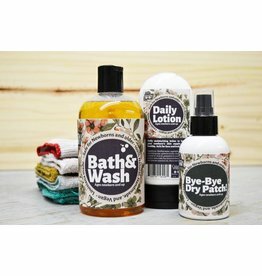 We love making clean, vegan products for babies and adults alike. That's why each item is packed with superfoods and therapeutic grade essential oils and we will always be a cruetly-free and vegan brand! 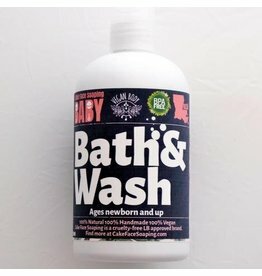 Kids of all ages love bath time with these locally-made soap products. 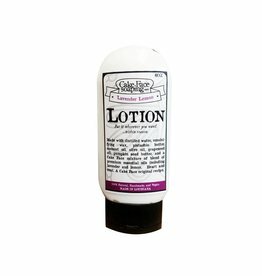 All natural, handmade, vegan products made with sensitive skin in mind. The Baby line is safe to use on newborns, babies, and adults alike! 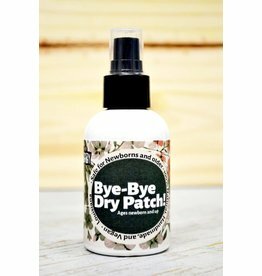 All natural cream that tackles dry skin, itchy patches, and eczema. 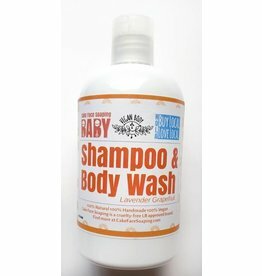 A delicate wash for your brand new baby made with mild ingredients to clean and nourish baby's sensitive skin. 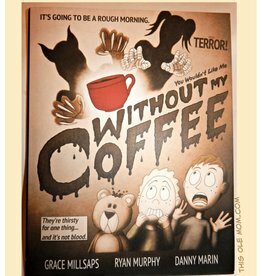 Sam and Lou's parents crave their morning coffee. What happens when they go without it? The brothers are determined to find out. 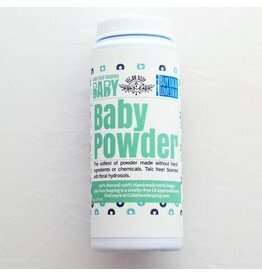 This diaper powder is unscented and does the trick naturally.